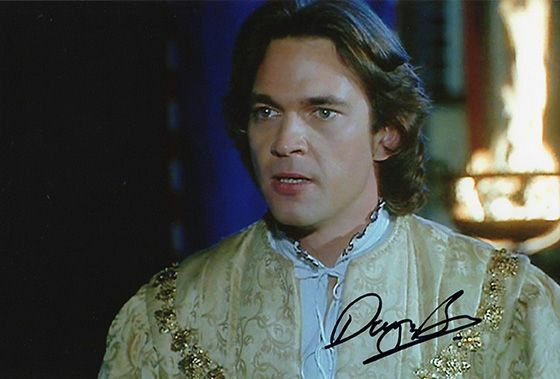 Dougray Scott signed 12x8 inch photo. 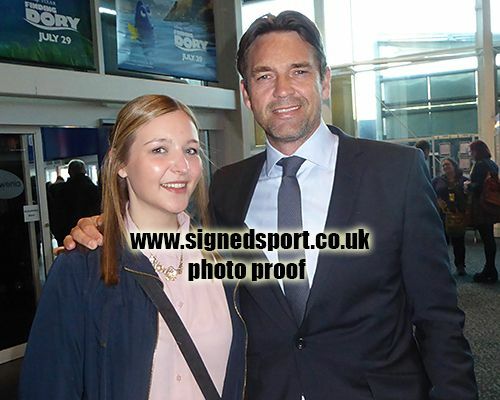 12x8 inch colour photo personally hand-signed in black sharpie pen by Scottish actor, Dougray Scott. Scott has appeared in a variety of films, including Twin Town (1997), Enigma (2001), Hitman (2007) and Taken 3 (2014).